The tragic loss of PC Sharon Houfe who was sent home ‘in despair by annoyed and lazy nurse’ just days before she took her own life. An inquest is underway into the death of PC Sharon Houfe whose family had called the mental health crisis team at the Humber Teaching NHS Foundation Trust just hours before she was found dead at her home in Hull. PC Houfe had been assessed by the mental health teams four times in the days before her death. PC Houfe, hugely popular officer’s was recognised in the 2014 New Year’s honours list with the award of an MBE, was a community cohesion officer for Humberside Police who forged strong relationships with minority groups in Hull, most notably with the LGBT community, and played a central role in tackling hate crime. Her mental health began to deteriorate in the weeks before she was found dead on 29 April 2016 while she was suffering from fibromyalgia and other underlying health problems causing her to have time off work. PC Houfe was not assessed by a consultant psychiatrist in the days leading to her death even though she expressed thoughts of taking her own life by “jumping off the Humber Bridge”. 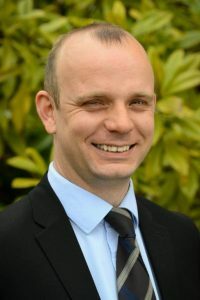 Wayne Walker, Solicitors within our Clinical Negligence department has experience with dealing with inquests when connected to treatment from mental health services, doctors and hospitals. He says “time and time again we read stories of individuals, and families, who have been failed by the mental health services. Here, we have a prominent community figure that helped others but when needing help herself, those in a position to assist failed to provide the most basic of care. The lack of mental health assessment by a senior psychiatrist may have uncovered the need for sectioning and had this occurred, maybe PC Houfe would have received the help she so desperately needed”. 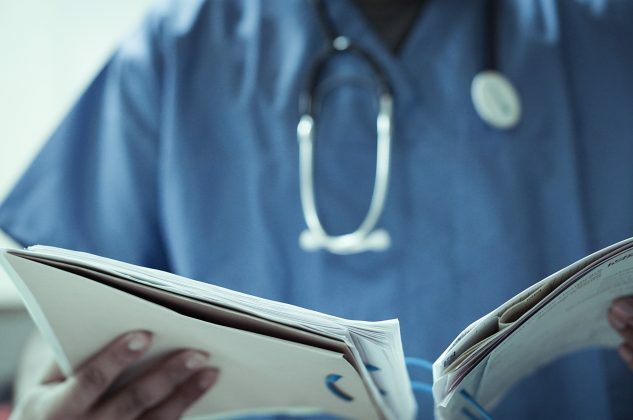 If you or a family member require further information about the inquest process or even issues relating to clinical negligence, please call our Clinical Negligence Department on 01483 323 697 for a no obligation discussion to see if we can help you through this difficult time.